Phototherapy has a very long, albeit mostly anecdotal history. Real interest in the use of ultraviolet irradiation in the treatment of various diseases started in the 19th century and reached a climax when Niels Finsen received the Nobel Prize in 1903 for his therapeutic results with lupus vulgaris. This marked the start of modern phototherapy. It was used in thermal stations for treatment of tuberculosis, in the treatment of leg ulcers in wartime, and in the treatment of skin diseases. This article reviews the history of a treatment modality that greatly changed modern dermatologic treatment, although it is as old as mankind. It has long been recognised that daily, short, non-burning exposure to sunlight helped to clear or improve psoriasis. 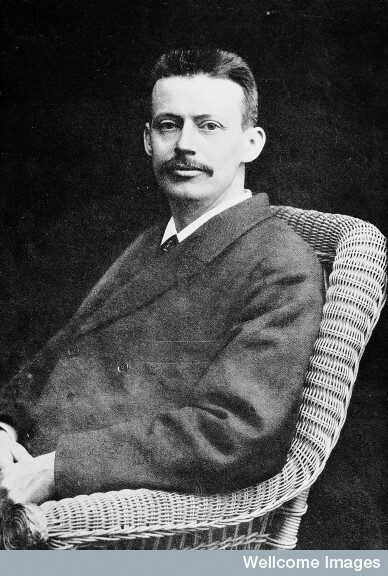 Niels Finsen was the first physician to investigate the therapeutic effects of sunlight scientifically and to use sunlight in clinical practice. This became known as phototherapy. Sunlight contains many different wavelengths of light. It was during the early part of the 20th century that it was recognised that for psoriasis the therapeutic property of sunlight was due to the wavelengths classified as ultraviolet (UV) light. The ancient Egyptians were the first to recognize the beneficial effect of sunlight Newton in 1672 discovered the spectrum of visible light. Ultraviolet light was discovered in the early 1700s. In 1895, modern phototherapy began when Niels Finsen, the father of modern ultraviolet therapy, used a carbon arc source to treat lupus vulgaris. He was awarded the Nobel prize in 1903. 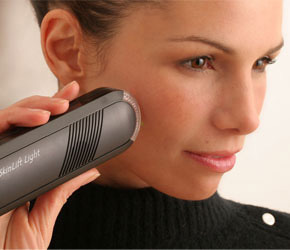 Finsen found phototherapy to be of most use against lupus vulgaris, a skin infection produced by the tubercle bacillus. He claimed that on exposure to ultraviolet rays the skin regained its normal color and the ulcerations began to heal. For this Finsen received the third Nobel Prize for physiology or medicine in 1903.